It's easy. It's easy to get lost in the world of being a stay at home mom. Especially this time of year, when it's snowing outside. It's like you're in your own little snow globe. It's hard to see out, beyond your yard, and nobody is looking in. As a stay at home mom, it's easy to feel like I'm often alone. I mean, obviously I am not alone with a toddler around, but, nobody is looking at me. It makes it easy to snack on cookie dough straight from the fridge or to go for that second, no, third helping of dinner. It's easy to get stuck in my own little world, not realizing that what I do in my snow globe will eventually translate out in the real world. It will translate in the double chin that's getting bigger, and the pants that are getting tighter. Today my snow globe, my own little world, is being shook. There is a winter storm coming and while the snow is beautifully falling outside, it's not the only reason I feel my world shake. 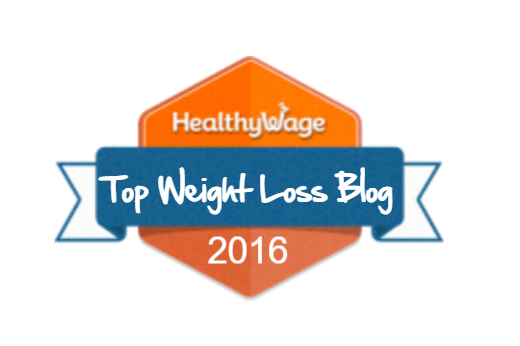 My blog, Goal of Losing, has been honored with a position on HealthyWage's Top 50 Weight Loss Blog list. 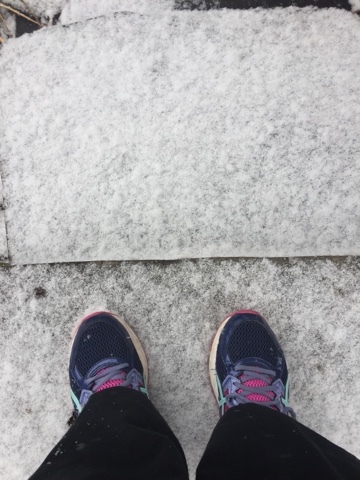 I have already seen a spike in readership today, and so, even though I can't see too far out beyond the snow in my snow globe here, I am reminded that people are looking in. My blog has been an instrumental tool in helping me lose weight. It is my window to the world. I am an open book here, a book that you're reading. You see me, even when the snow falls. You see me when the scale goes up and when it goes down. You hold me accountable, just by being here, just by reading these words. So, thank you. If you're new here, I hope you'll stick around for a while. 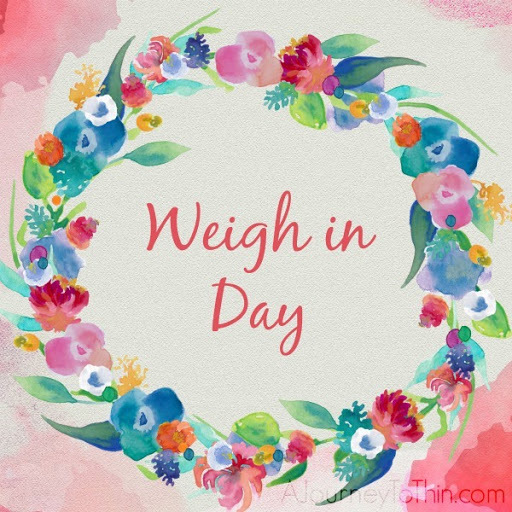 I hope you'll take some time to read about my weight loss journey, and; hopefully by doing so, you'll come to see that losing weight isn't always a straight and narrow road. I'm a constant work in progress, and I've had to give myself more grace in the past two years since becoming a mom, than I even knew I had in me. 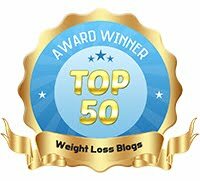 Not only am I extremely honored to have been listed in HealthyWage's Top 50 Weight Loss Blog list, but I am motivated because of it. I know that you're looking into my snow globe here and so, I am not alone in my actions. It's not always a pretty sight, but I can promise you an honest look in at my struggles and my success in losing weight. If you find that we aren't a good fit (don't worry, my jeans feel the same way about me right now), please take a look at some of the other amazing bloggers who made it on the list, here: HealthyWage's Top 50 Weight Loss Blog list. I know how you feel about being in a snow globe. I am a stay at home wife and mom. I am a mom to two adult sons that have Fragile X syndrome. They are good buys and keep me active just as any child would. I would love to have a new hair do and color but then I think why??? who sees me? Where do I go? Why spend that kind of money? Oh well Congratulations on your blog I really enjoy it.